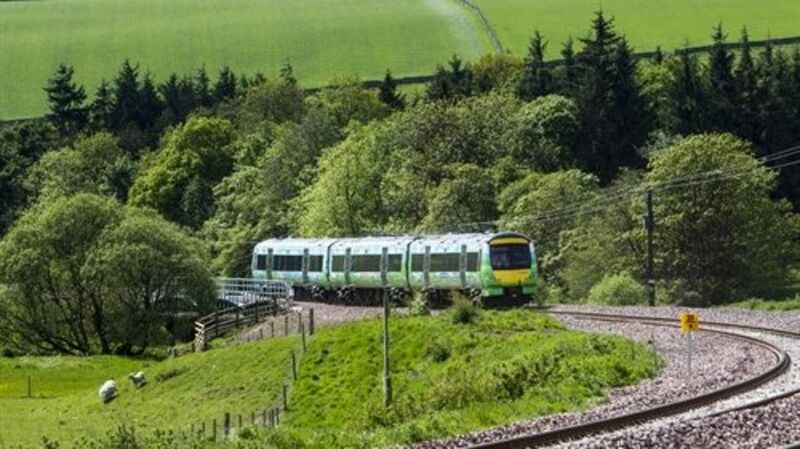 Tickets for travelling on the new Borders Railway have finally gone on sale, ScotRail has confirmed. They were expected to be available from the train operator's website from last Sunday. However a glitch with the site meant travellers were unable to make their purchases. ScotRail said customers are now able to buy tickets for journeys from 6 September - the first day of the new service. They are available from its website. Tickets for travelling on the new Borders Railway are finally on sale, train operator ScotRail confirms.